Happy Monday!!! 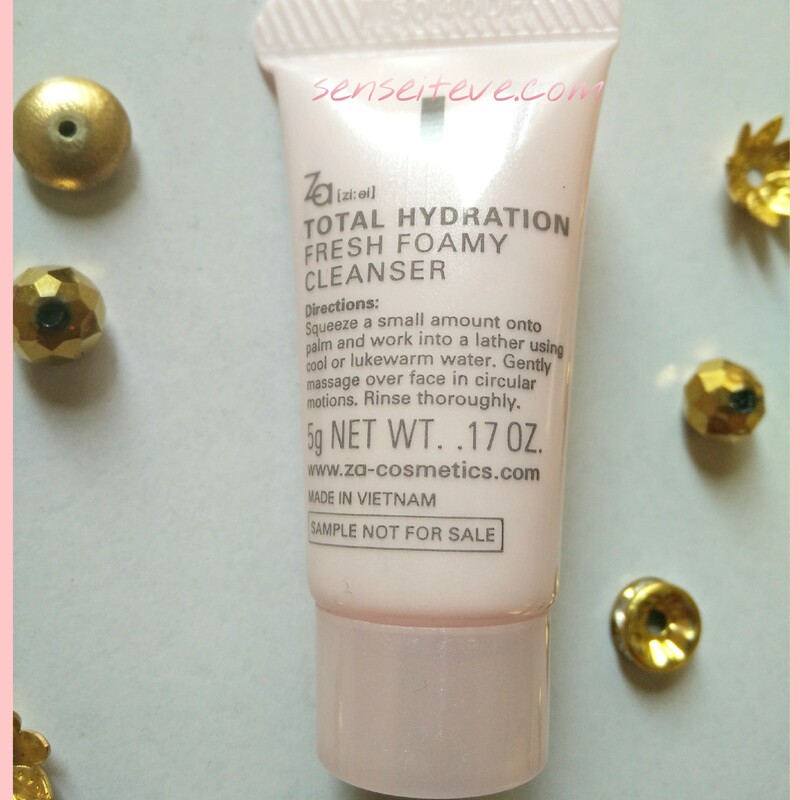 I hope you all had a great weekend 🙂 Today I’m here with review of Za Total Hydration Fresh Foamy Cleanser sample which I received in My Envy box September 2015. It is a very tiny sample of 5gm which lasted me for 5 days using twice a day which is not fair enough time to judge a product but enough time to make a decision on whether to buy full-size or not. 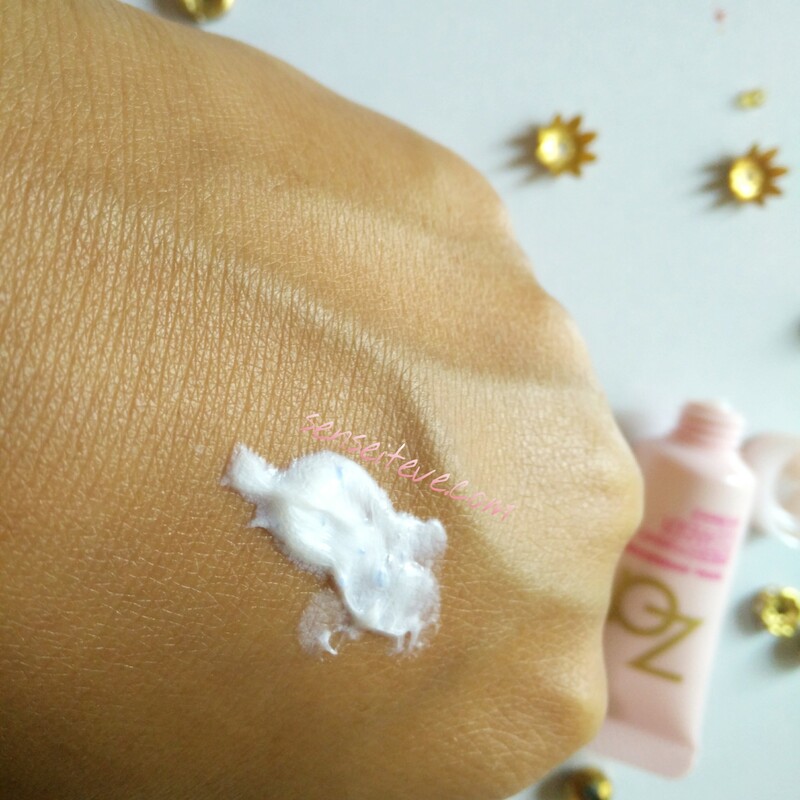 So Here I’m with Za Total Hydration Fresh Foamy Cleanser sample review. This cleanser is part of Za’s Total hydration range. Squeeze a small amount (approx. 1cm/1g)onto palm and add water to create foam. 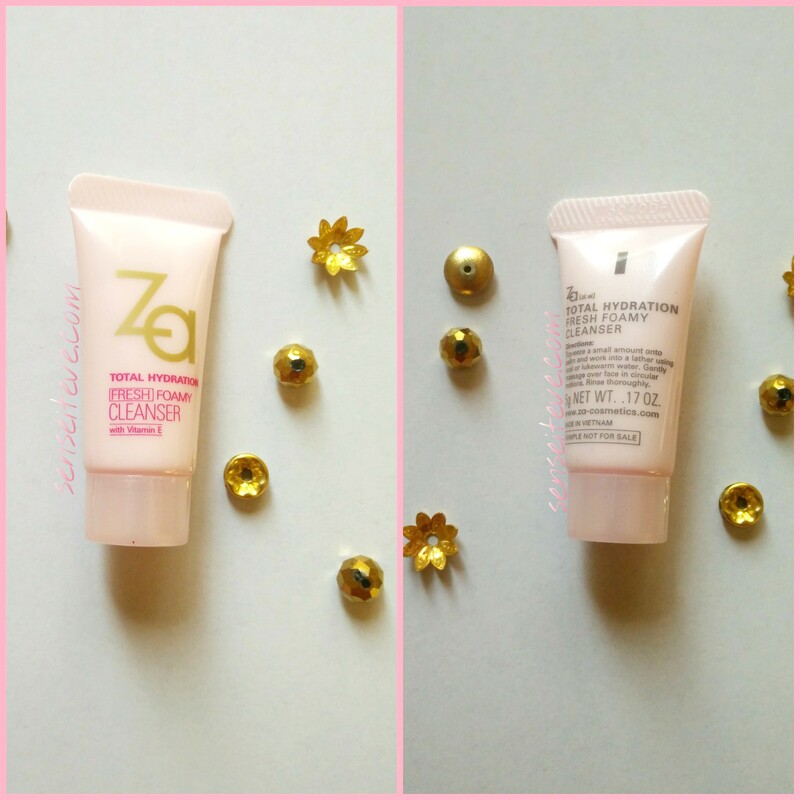 Za Total Hydration Fresh Foamy Cleanser comes in a pretty light pink colored tube with flip open cap. Sample has a screw cap on it. The packaging looks elegant and girly. Travel free and spill-proof. Za Total Hydration Fresh Foamy Cleanser looks like off-white whipped cream and has blue colored granules in it which do not dissolve on application .It lathers well and pea-sized amount is enough for one application. Blue granules in it do not help in scrubbing but definitely help in removing grim, makeup residue and sebum from the face. It has mild floral fragrance which smells very artificial. If you remove your makeup using oil, make sure you wipe-off oil very well before washing your face with this as this will not remove that oil effectively. It helps in minimizing appearance of dry patches on skin. Other than that it does not do anything special. It doesn’t dry out my combination skin. I follow this up with my toner and moisturizer. Removes sebum and grim from skin effectively. Doesn’t irritate sensitive skin and does not cause breakouts. Can not clean oil residue left after removing makeup. Pricey for what it does which is nothing special. Recommended: Yes, only if you have dry patches on skin. Otherwise you can skip it. I love Za True White cleansing foam more than this one. This is good facewash for people who suffer from dry patches and dry skin. Other people can skip it as it might not serve much to them. ZA products comes in such a pretty packing. This one seems an okay product. Definitely skipping this one. It looks really like a very great beauty product. Yes it does nothing special just takes care of dry patches…exfoliating clay and white ex facewash by za is better IMO. Thanks for this great and honest review. Since I suffer from Roseaca I actually use a prescription cleanser for my face that my dermatologist prescribes for me. But I still love to hear about other products out there. It makes me feel good that I’m not missing out on anything with this one. Thanks for sharing and have a great day! Great review this seems pretty average. Suggest any good cleanser(combination skin)…?? 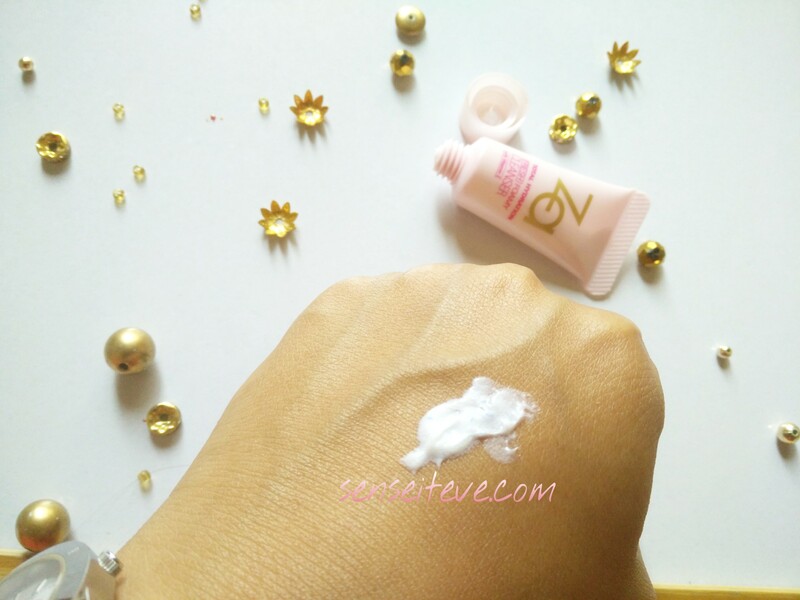 Za True White cleansing foam (Review coming soon). 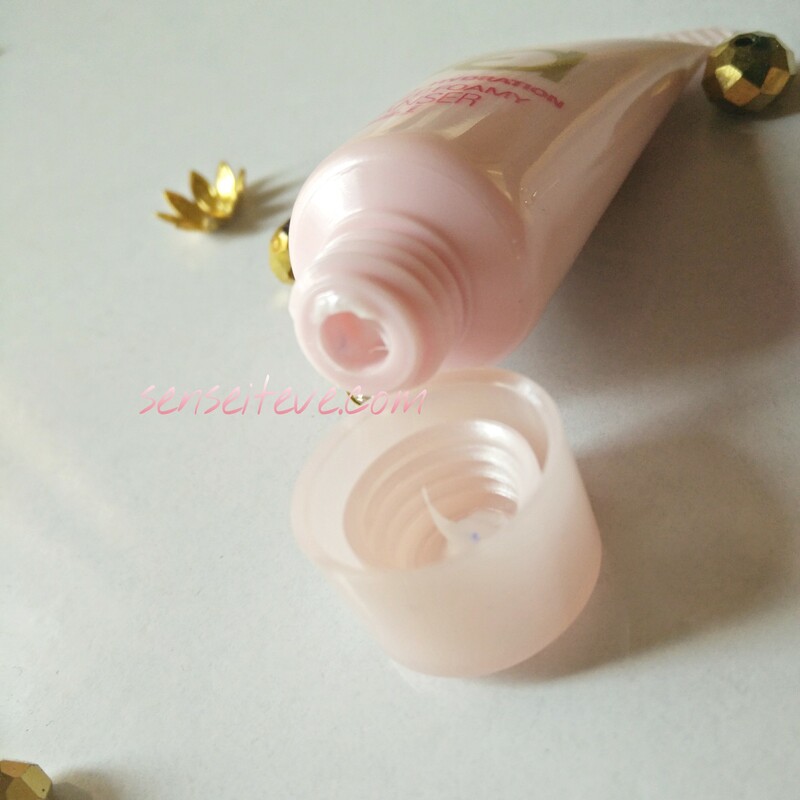 Love that this doesn’t dry out the skin and its pearly pink bottle. I never heard of this brand before, but I would love to try this product! Because it lathers well, it’s parabens free and doesn’t dry out or irritate skin – I so much want to try it!!! Hope I find it to buy! Great review! There are so many better options available so I’ll skip this. Looks like a decent cream cleanser. Thanks for the genuine review Anubhuti.. I expect the cleanser to remove the oil residue. heyy anubhuti,Ive nominated you in liebster award. Looks great, but after reading your review I agree with you, it’s pricey! crafty-zone recently posted…DIY: golden collar.